Payment and patient management is streamlined with PayJunction and ezyVet's integrated payment processing. Consolidate and save time by using one system for everything. Eliminate transposition errors and be more efficient with built-in payments. Enjoy a paperless processing environment just like that of ezyVet. Process payments as well as void and refund from within ezyVet. PayJunction and ezyVet offer unparallelled functionality to vets. 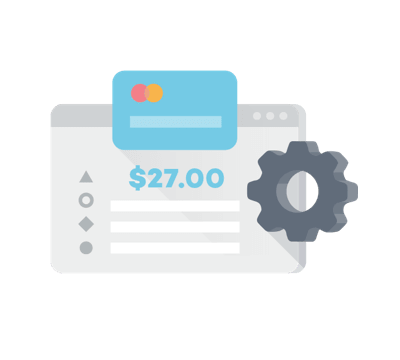 Prevent your front office from turning into a zoo and get more done in less time with the following payment features. Store tokenized cards on file and refund or recharge with one click. 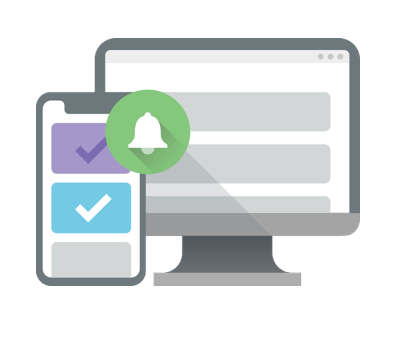 Collect on your animal wellness plans with fewer touchpoints. Automate doggy day care payments, Rx refills and more. Capture digital signatures and store your receipts in the cloud. 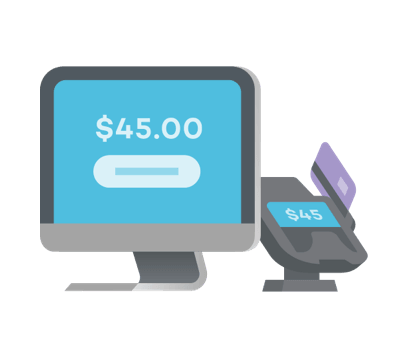 Get hands-on support from start to finish as you begin processing payments. Process fast EMV payments, NFC, as well as magstripe credit cards. Minimize your PCI scope with PayJunction's cloud-based terminal. Benefit from comprehensive multi-user, multi-location reports. See how easy to use and helpful our features are! Stop letting payments be a chore and make better use of your time.